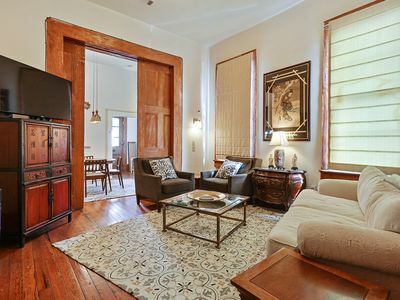 A great studio in a double shotgun dating back to the late 1800's. 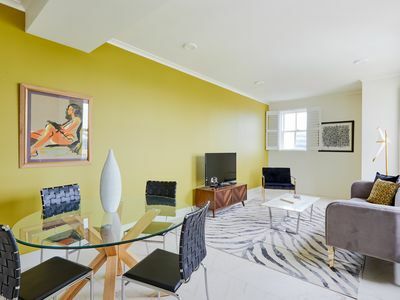 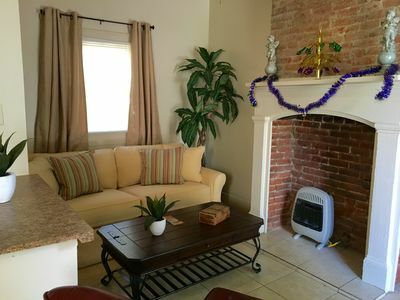 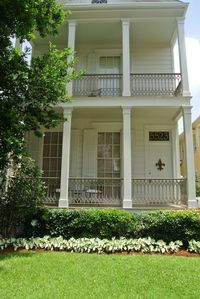 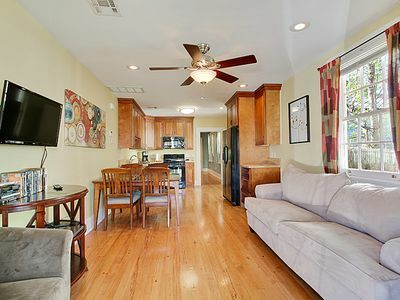 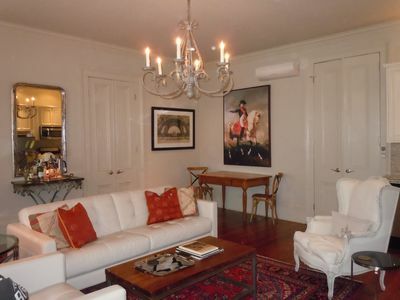 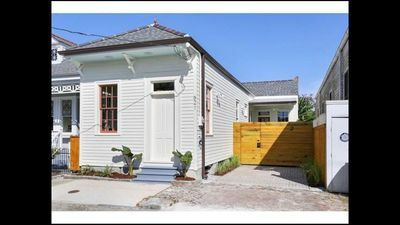 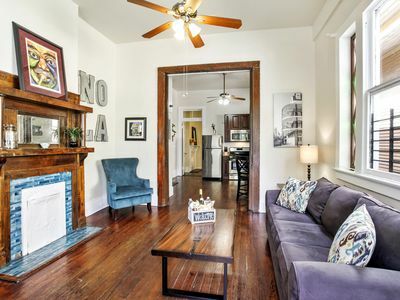 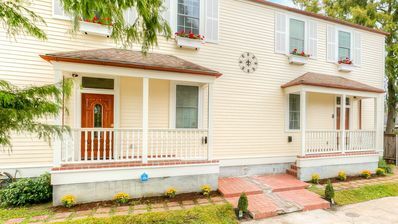 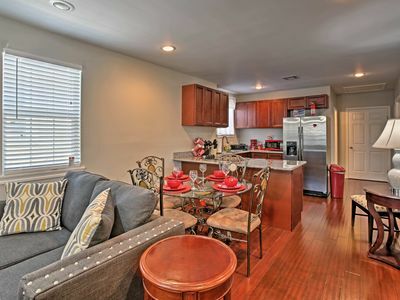 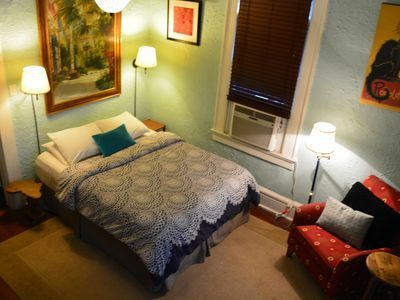 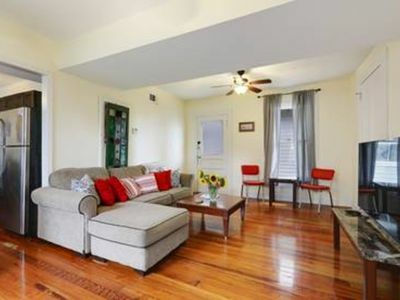 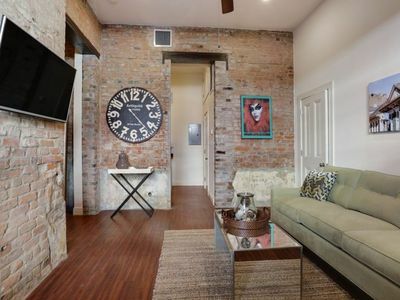 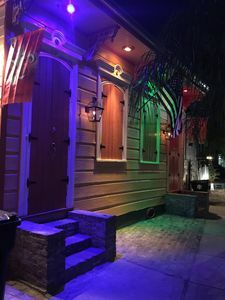 Located in the Marigny neighborhood, steps to popular music strip Frenchman St. and right next to the French Quarter. 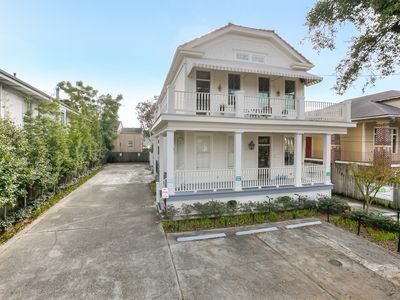 A 5 minute walk to the French Market and a block from the streetcar stop. 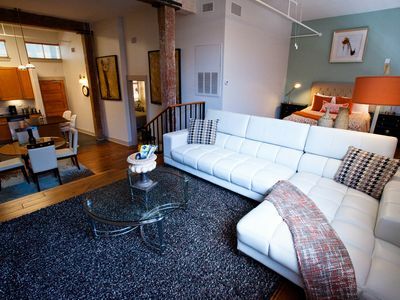 The apt has a plush king bed and a comfy couch to watch some tv and relax after a fun day out. 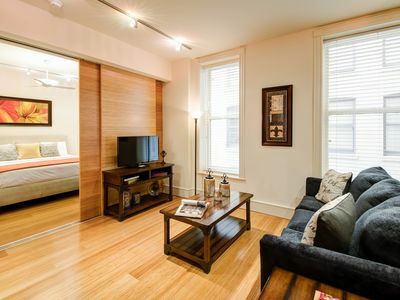 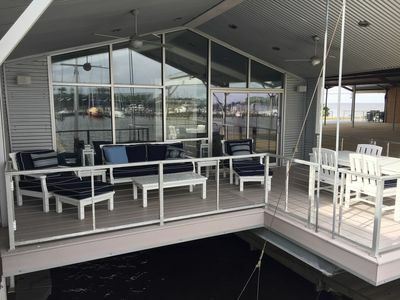 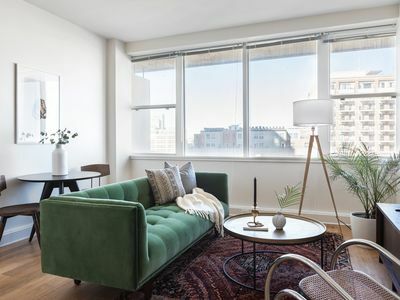 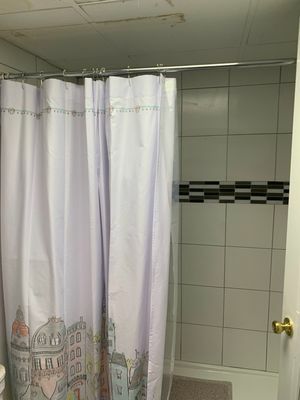 All the amenities you need to stay comfortable. 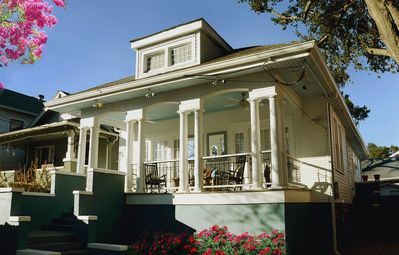 A stay here is the true meaning of being a local.